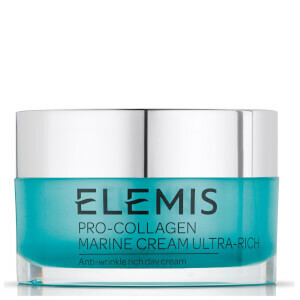 The beauty of nature and the intelligence of science come together in Elemis skin care products. 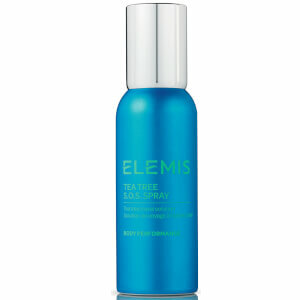 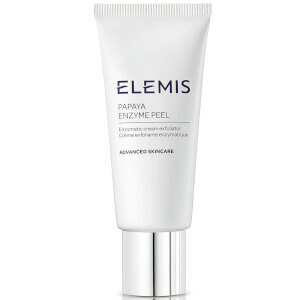 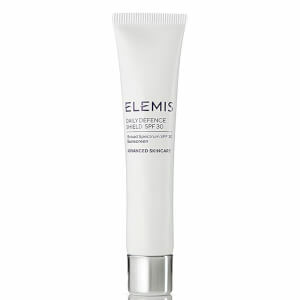 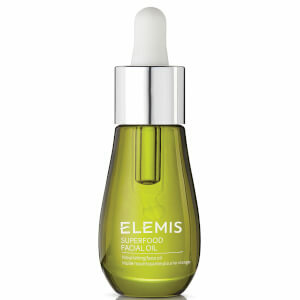 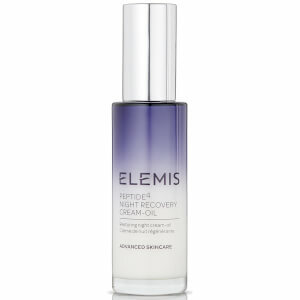 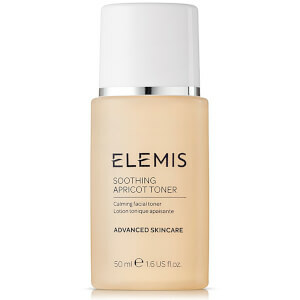 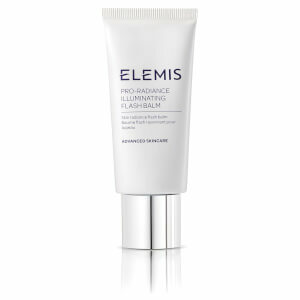 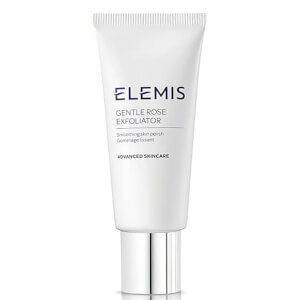 Every ingredient Elemis uses in its formulations have medical-grade actives of real therapeutic activity. 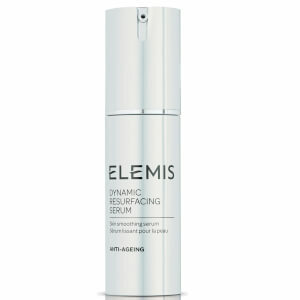 Elemis is seen as the most innovative leader in advanced phyto-therapy and aroma-therapeutic spa and skin care formulations. 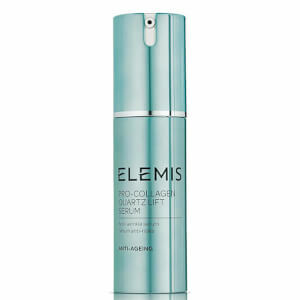 Many women concentrate on reducing and preventing signs of aging on the face while ignoring tell-tale areas like the neck and bust. 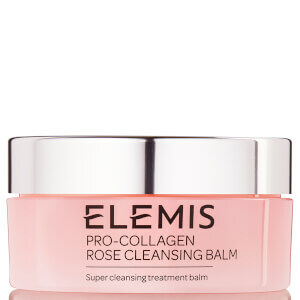 These delicate areas should never be ignored. 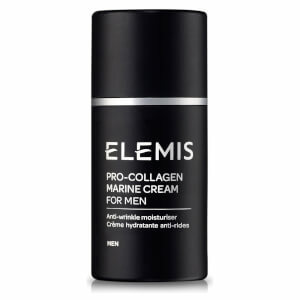 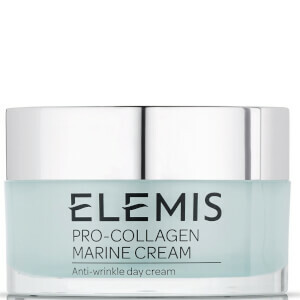 For a concentrated effect, Elemis Pro-Collagen Lifting Treatment for Neck and Bust is the perfect solution, containing the anti-aging marine extract, padina pavonica. 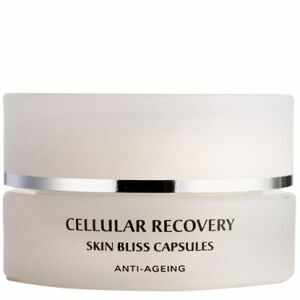 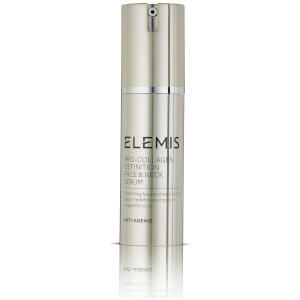 This easy-to-apply cream formula spurs the production of youthful elastin and collagen. 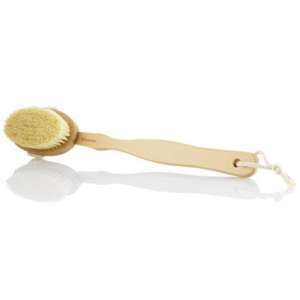 Women everywhere are discovering this beauty trick that goes beyond facial treatments. 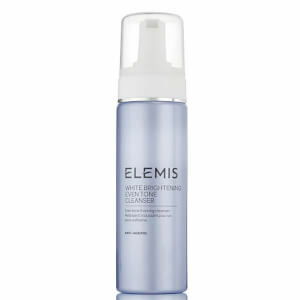 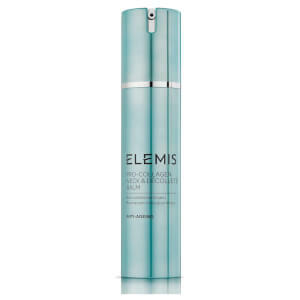 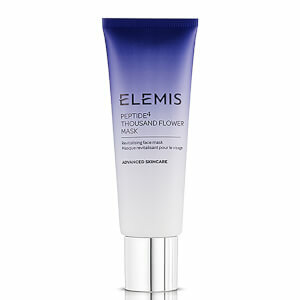 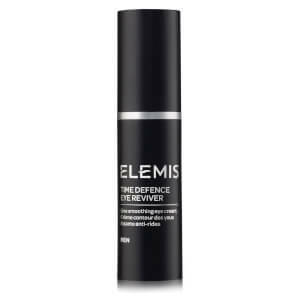 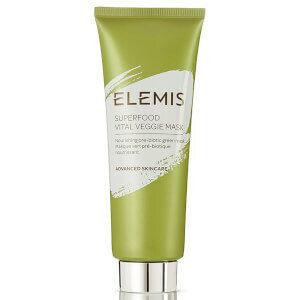 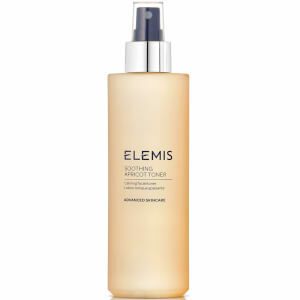 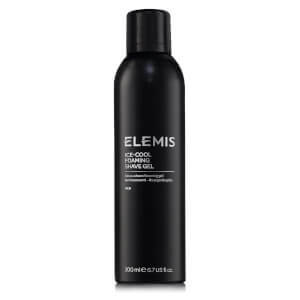 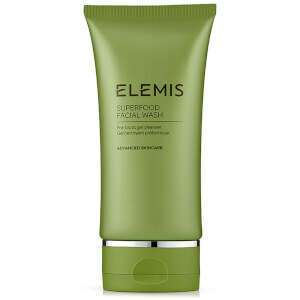 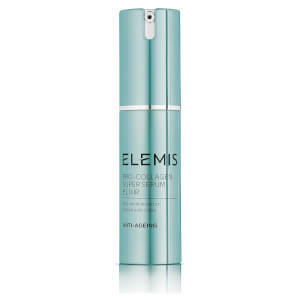 Drench your skin in a comforting and calming cleanse with the Elemis Soothing Chamomile Cleanser. 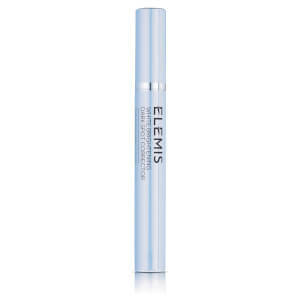 It is a very mild, creamy formula with hydrating sunflower seed oil and relaxing chamomile that won't strip or irritate the skin as it removes all impurities. 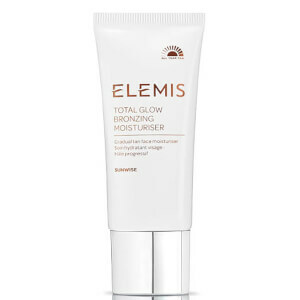 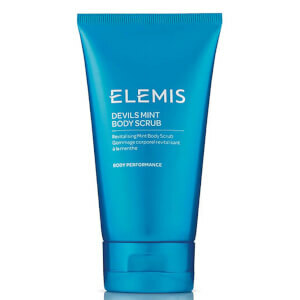 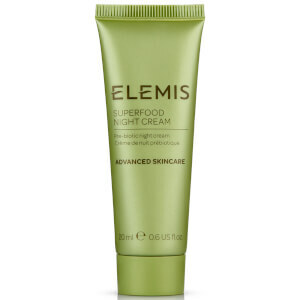 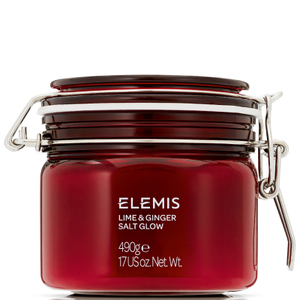 Launched in 1989, Elemis was created out of the clear void in the industry for a comprehensive, service-oriented line of advanced skin care combined with spa treatments. 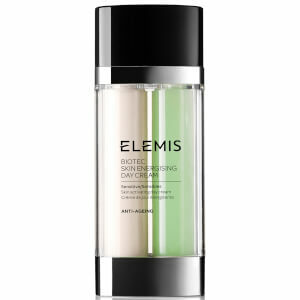 In 1997, it introduced botanical absolutes into its formulas as the purest form of living energy that can be transferred from plant to skin. 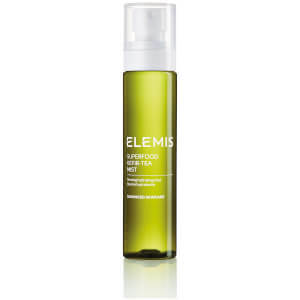 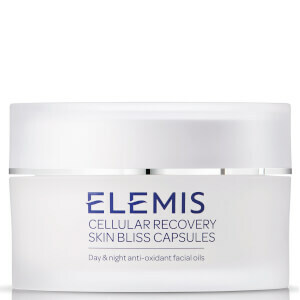 Britain's leading beauty and spa brand delivers beauty therapy products and spa ingredients to keep skin looking and feeling youthful and vibrant. 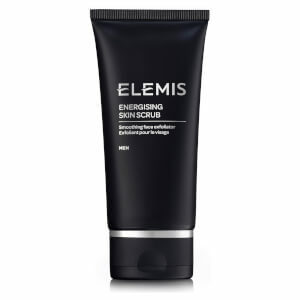 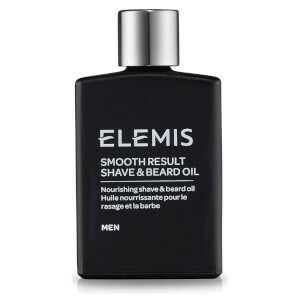 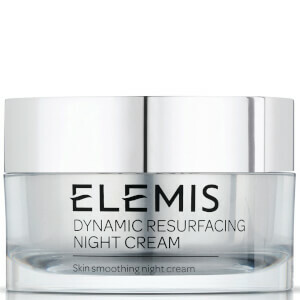 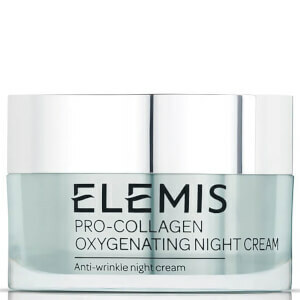 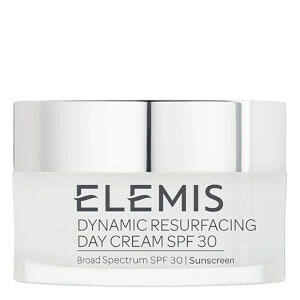 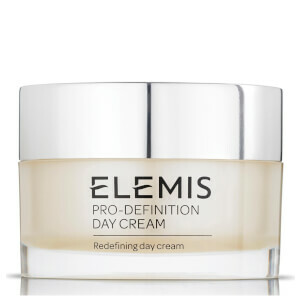 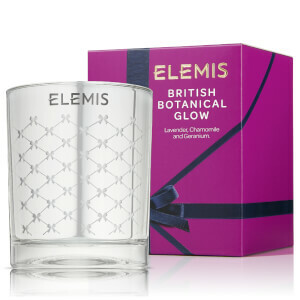 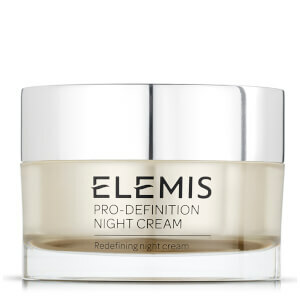 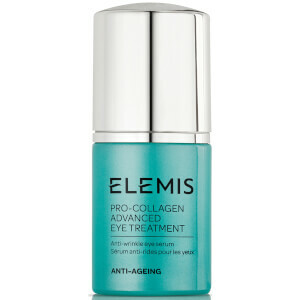 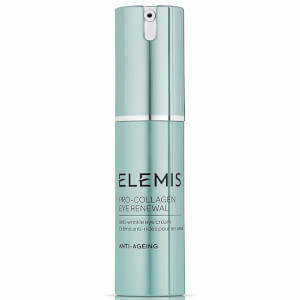 The goal of Elemis is to constantly be at the cutting edge of new discoveries in therapeutic skin care.